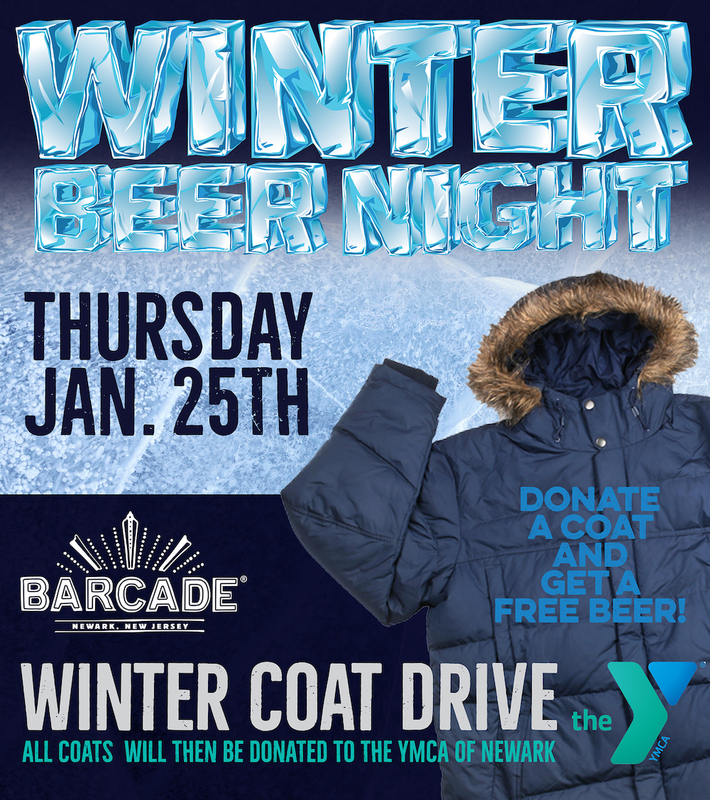 Please join us on Thursday, January 25th, as we celebrate the colder months of the year with beers brewed for the occasion! 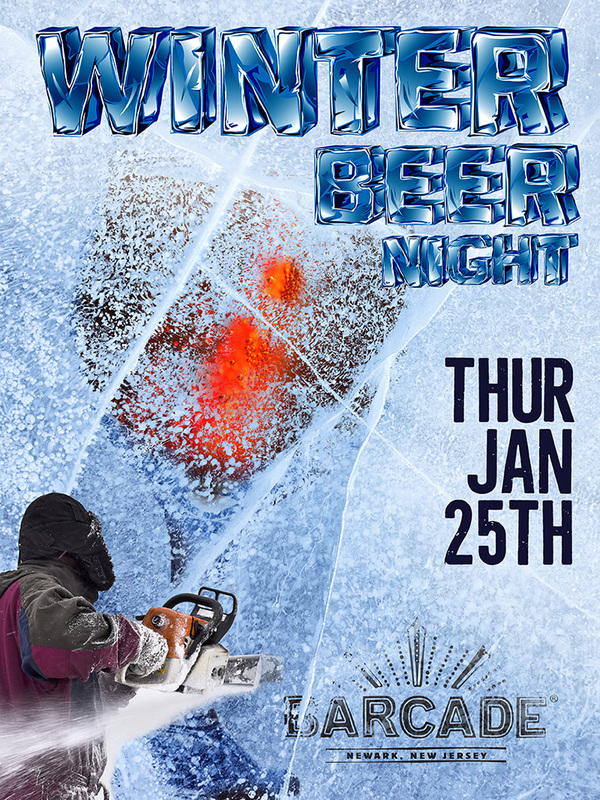 You can expect to see some of our favorite seasonal releases on tap alongside hearty specials courtesy of the kitchen. All kegs will be tapped and specials ready to order when we open at 11:30 AM. Allagash St. Klippenstein – 11.0% ABV – Belgian style strong dark ale will warm you up! Brooklyn Black Ops – 11.5% – This Imperial Stout does not exist!!! Dogfish Head Olde School Barleywine 2016 – 15.0% – HUGE barleywine! Founders CBS – 10.6% – CBS stands for “Canadian Breakfast Stout”! Sixpoint Barrel Aged Duplex – 7.5% – Like a suplex, but a duplex. Troegs Nugget Nectar – 7.5% – This American Red Ale is brewed once a year.